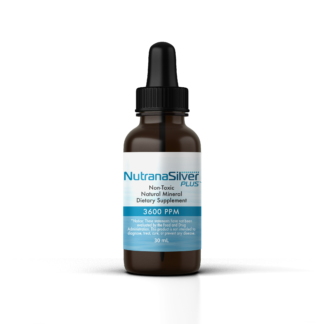 Please rest assured that our NutranaSilver Plus supplement is the EXACT same product you have been purchasing in the past. Just a new name and a new label. 2 Bottles NutranaSilver Plus 30mL – $39.95 each Buy 2 Get 1 FREE! 2 Bottles NutranaSilver Plus 60mL Jumbo – Buy 2 Get 1 FREE! 8 Bottles NutranaSilver Plus 30mL – $24.99 each BONUS 60mL Jumbo!